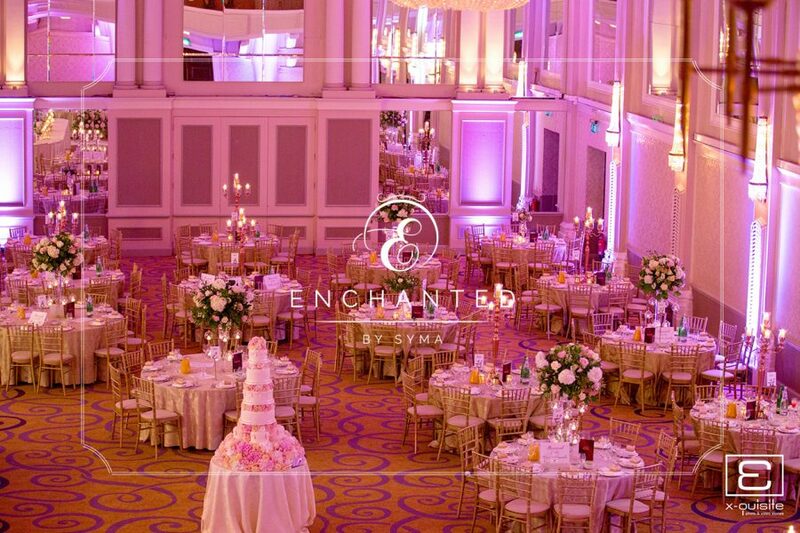 Situated in Covent Garden, Grand Connaught is one of the most stylish & glamorous venues one could dream of getting married at. 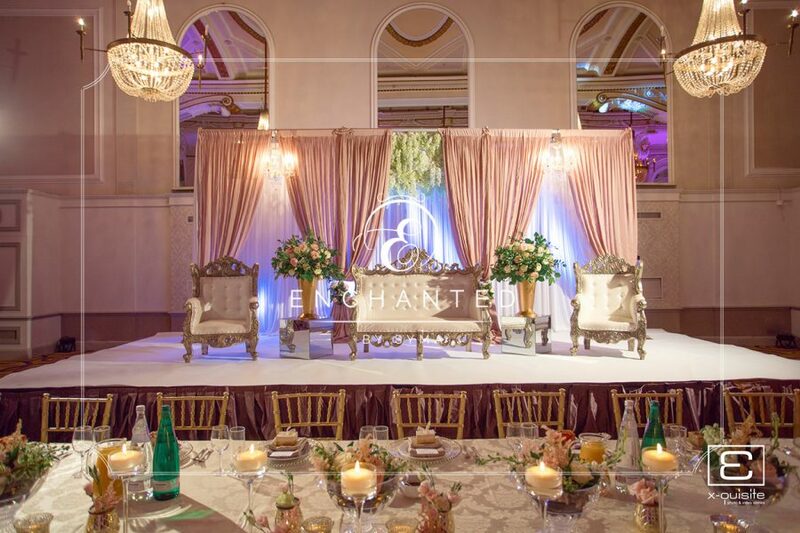 The Grand Hall is known for its opulent chandeliers and defiantly features some of the best events throughout the year. 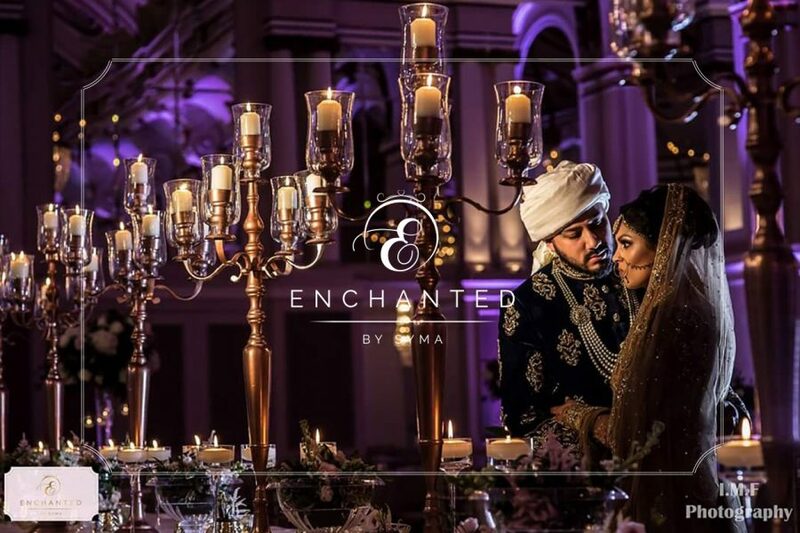 When Enchanted director Syma met with bride Reema they instantly clicked & recognised the level of work that was required to invisage what our bride had in mind for her perfect day. Instantly, Syma knew what her bride to be wanted. 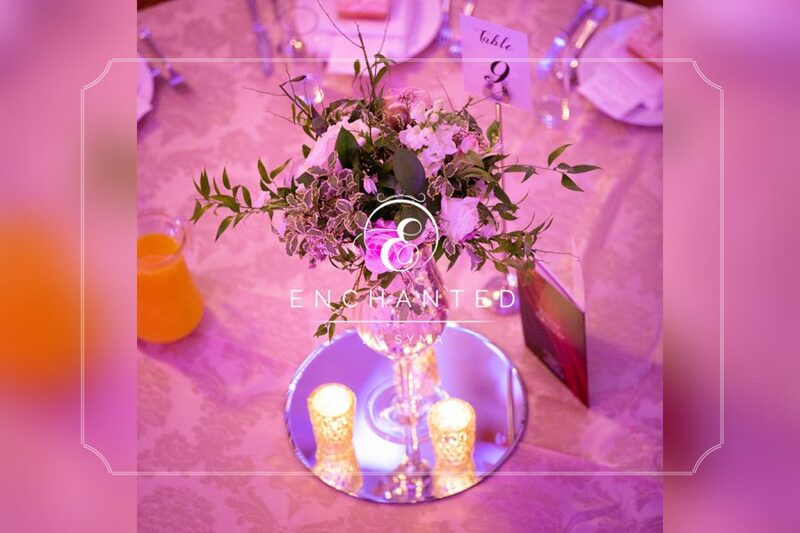 Using muted colours such as blush pink, we created a timeless feel and atmosphere in the grand Hall.the look was enchanced with stylish & elegant florals & completed with gold accessories which is definitely a look every bride could only dream of. 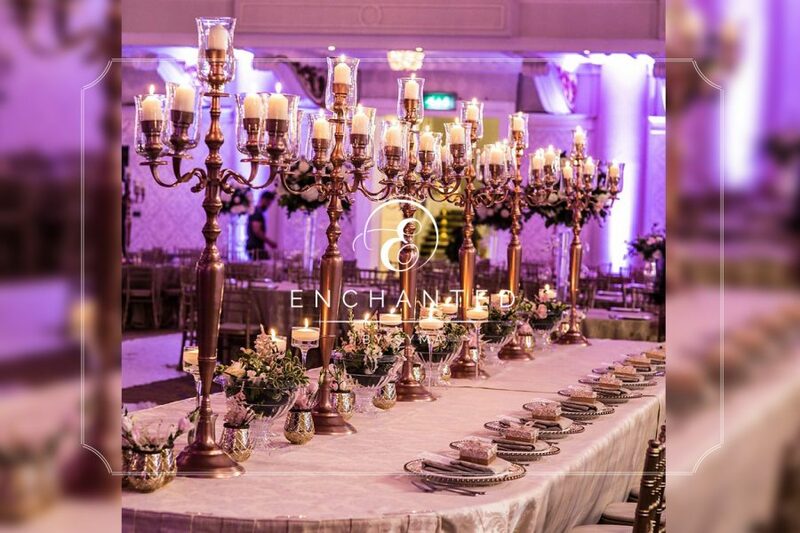 The decor complimented the interior of the Grand Hall and came to life with finishing touches from candles and lights. 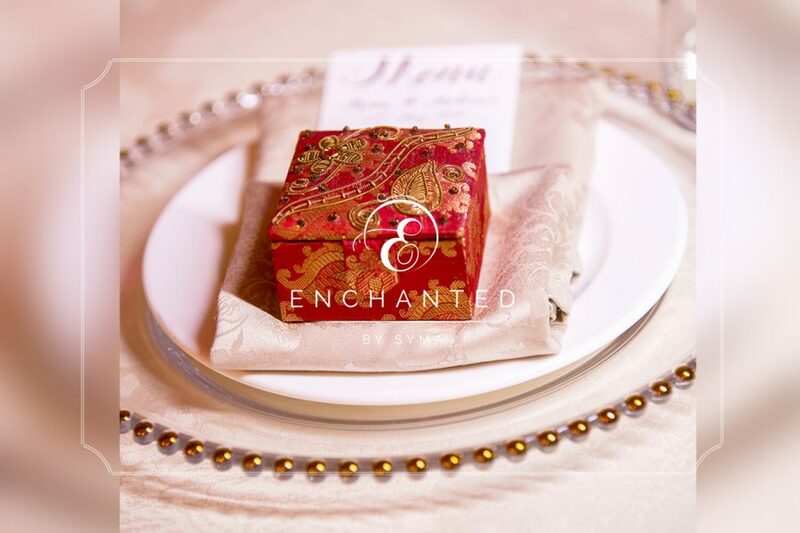 Working with the bride was an absolute pleasure and is one of the reason we adore what we do. The end result was like a fairytale & we are so blessed to have met this beautiful couple. As always no event is complete without the efforts of other suppliers. It was a pleasure working with Just Premier for the first time, who were helpful & supported us in every way, alongside a impressive cake by Asian wedding cakes! Throughly enjoyed working with xquiste who are so professional & sent us images for decor in a quick turnaround.